Our office hours are Monday to Friday 8:30am – 5.00pm. We always try our utmost to respond to quotes as quickly as possible, usually within 24 hours. See the TLCC TLCC Brochure 2019 for a bite-sized summation of our cutting operation and services! If tube, please send fully dimensioned PDF drawings that we can offer quotations against, If your quote becomes an order, please also provide .stp files or x_t files. Please note that we can not offer laser cutting of Polymer or Wood based materials in house. Thank you for your enquiry and welcome to The Laser Cutting Company! 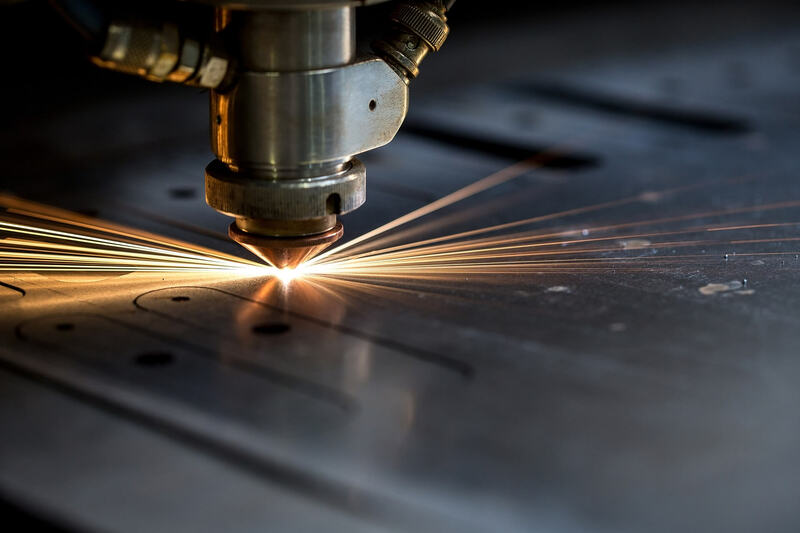 The Laser Cutting Company recruits using Postify, please make this the principal of focus for contact with recruitment enquiries. Thank you and good luck!